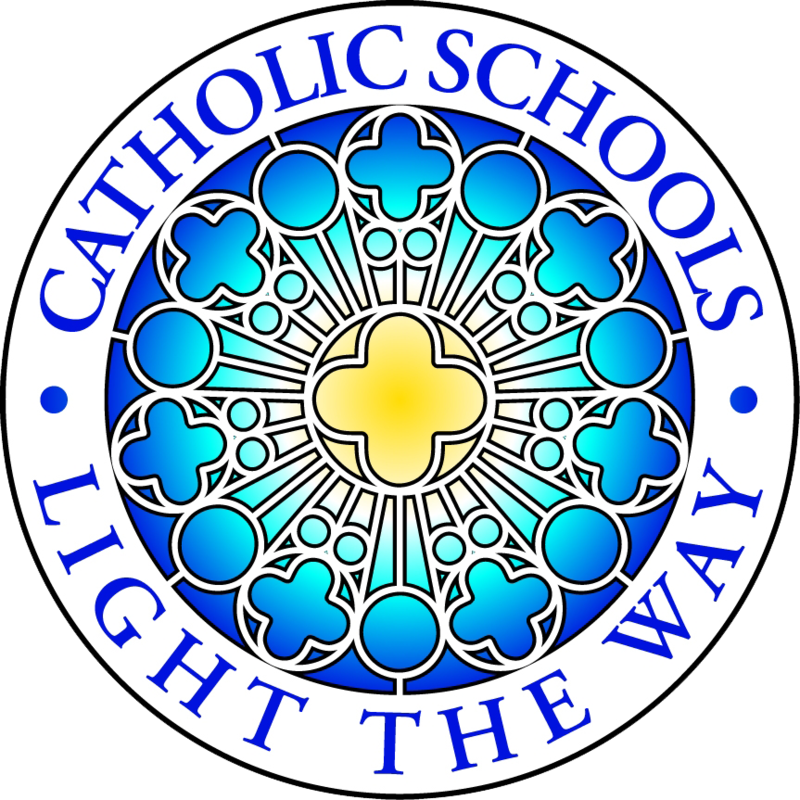 The Catholic Board of Education consists of twelve members of which the Archbishop and the Director are ex-officio members. This board sets the policies for nine archdiocesan schools of which St. Thomas More Catholic Primary School is one. The principal is empowered by the board to administer the school.